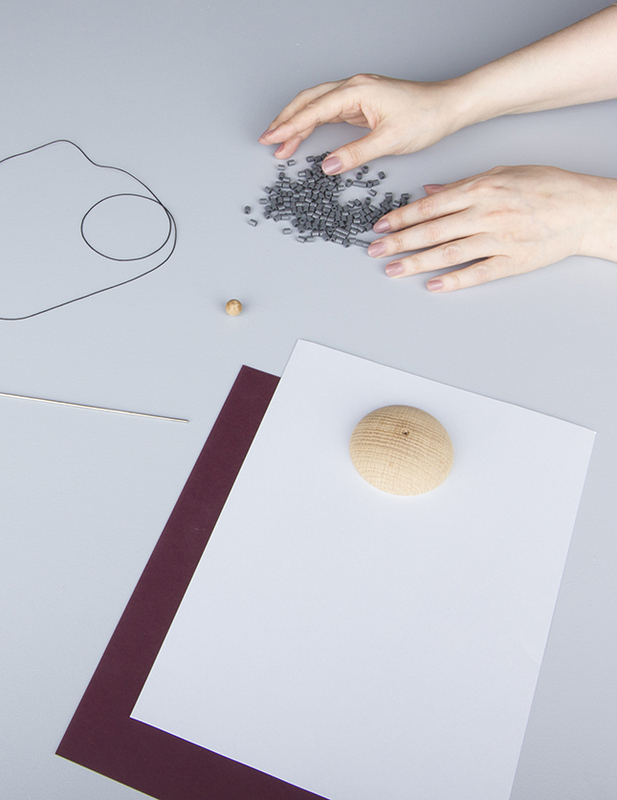 Introducing innovative materials – Metallic paper. 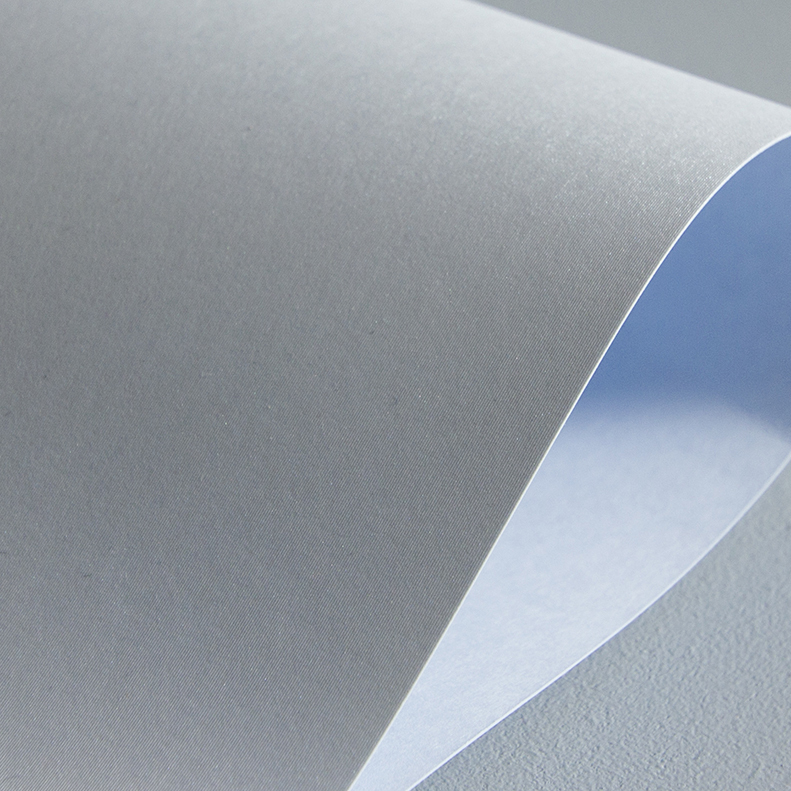 Rich, reﬁned and reﬂective, with all the appeal expected from a paper dressed for the occasion. 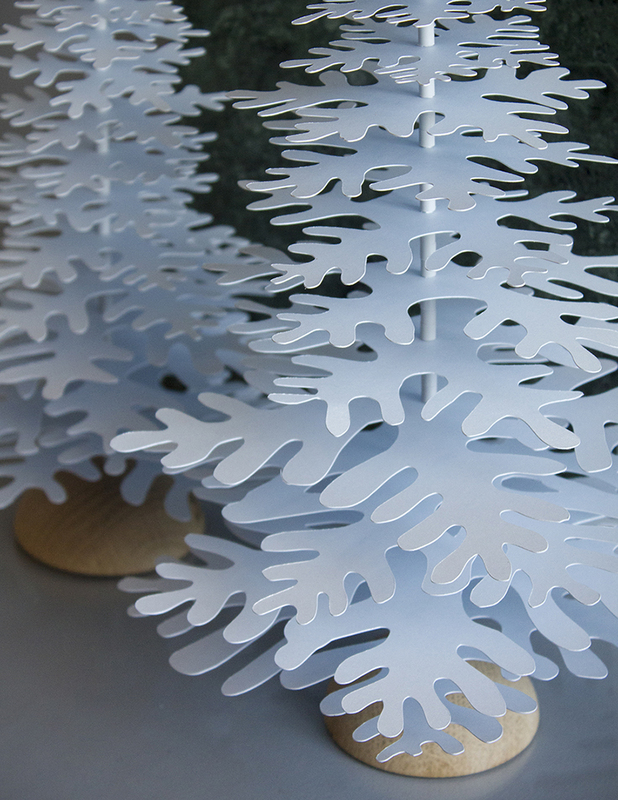 FabGoose paper decorations remind of a colder season without necessarily referring to the festive Christmas days. 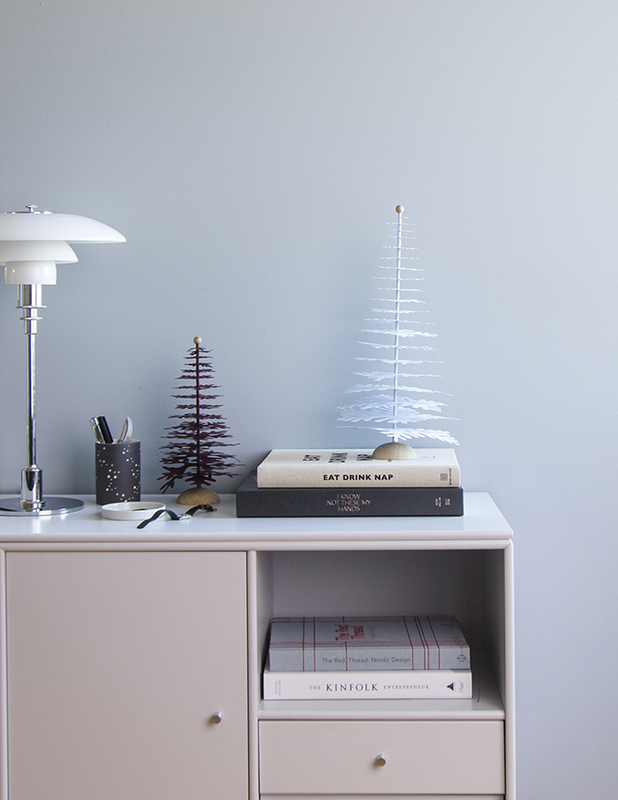 This kind of decor could even stay during the entire Winter season allowing for a cozy feel in our homes. 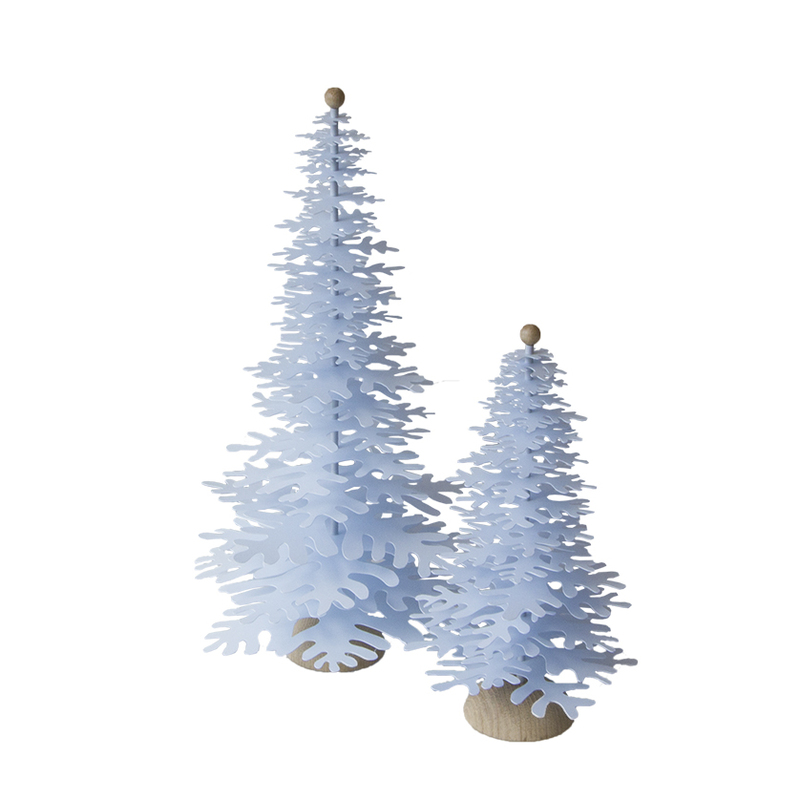 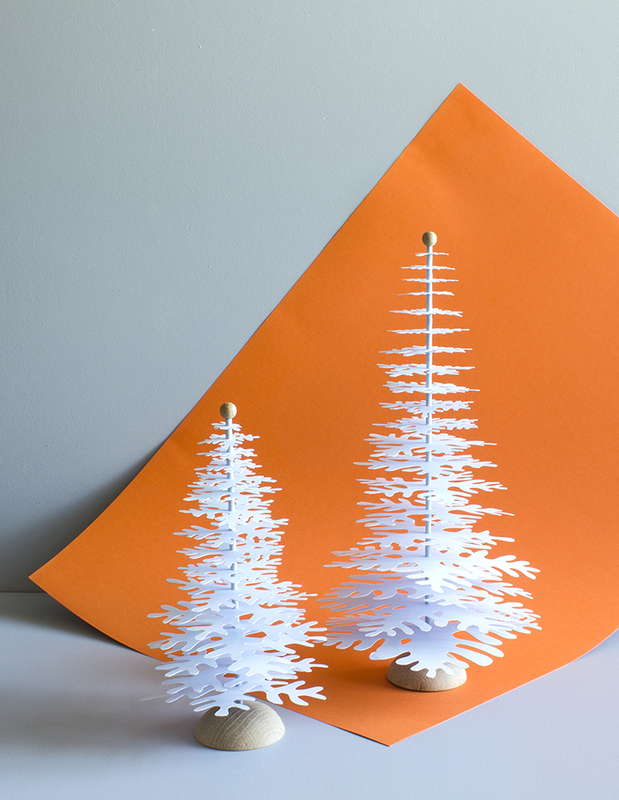 This medium 3D paper Tree comes in a beautiful packaging. 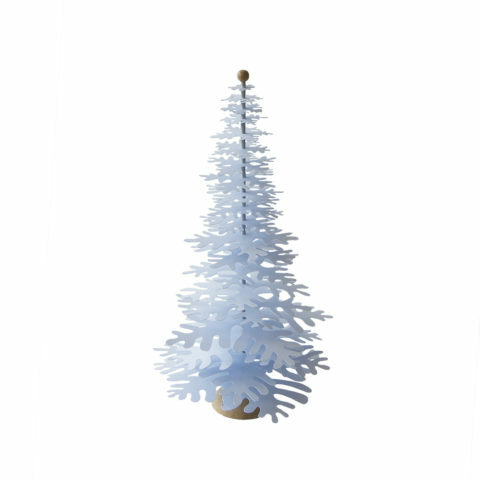 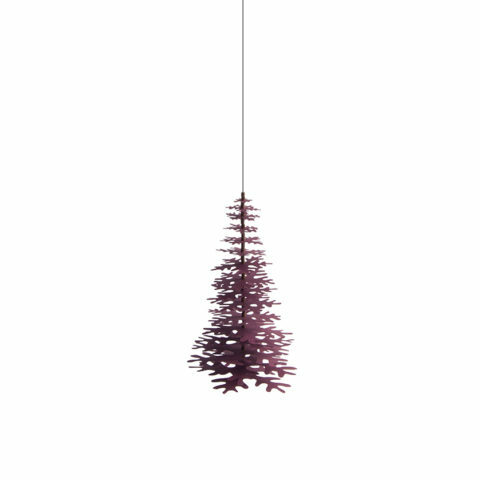 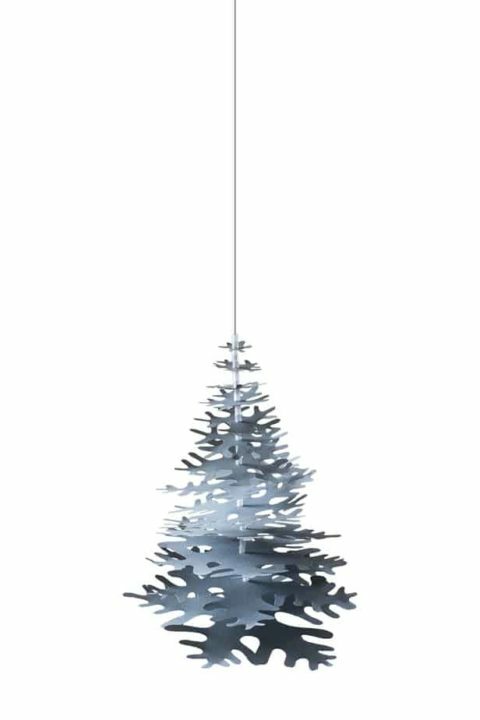 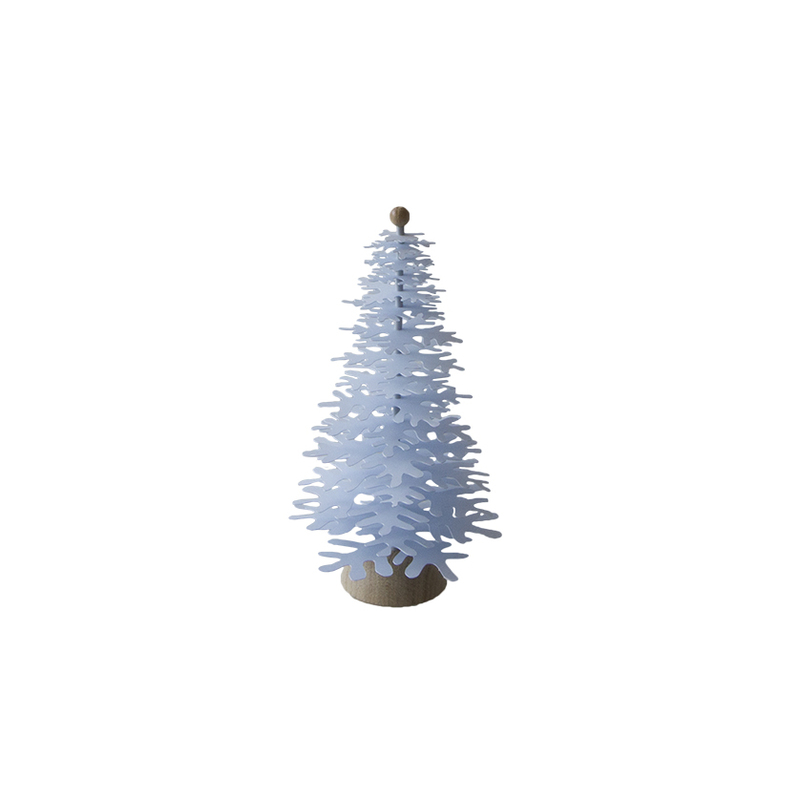 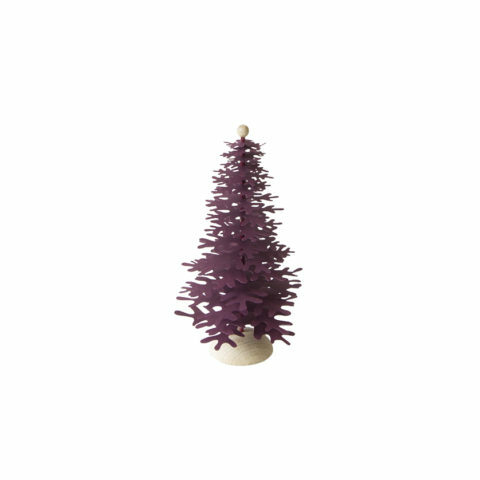 This NORDIC FIR TREE is modeled on the elegant Nordmann’s Fir (Abies nordmanniana) which in recent years has become the Christmas tree of choice in many Nordic homes.